Approximately, 2,000 people escape from prisons every year in the United States alone, with a majority of them being caught and returned to jail. Films like The Shawshank Redemption, Escape from Alcatraz, etc., that speak of daring and interesting prison escape stories are often inspired from reality and are not works of fiction completely.People have adopted unconventional and sometimes mind-boggling methods of escaping from prison across the globe. 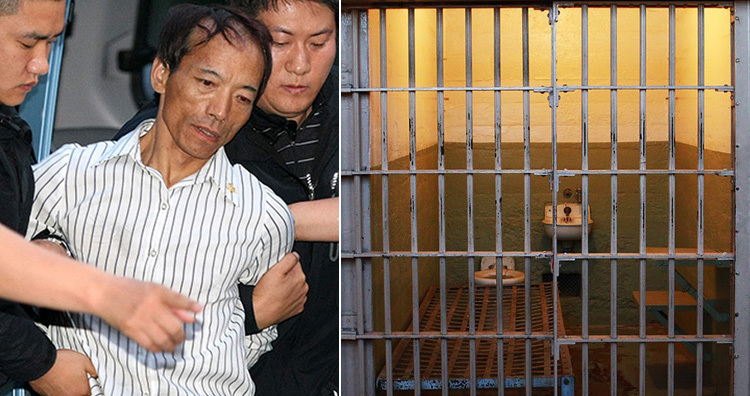 Here are some of the most interesting prison escape stories—ever! 1. A French convict escaped prison by using nectarines painted as grenades to get onto the roof and into a helicopter piloted by his wife who had specially taken lessons only for the escape. Michel Vaujour was a convict who was serving a long sentence for armed robbery and other crimes at the Prison of Health in Montparnasse, Paris. Vaujour, who has successfully escaped from prison five times, is known for his most famous escape where he painted nectarines as grenades to scare off the guards to get onto the roof of the prison. On the roof, his wife, Nadine Vaujour, was waiting for him with a helicopter. Nadine, who had taken flying lessons especially for the escape plan, piloted the helicopter to a football field some distance away where they landed, got into a car, and drove away. This was in May 1986. Nadine was later arrested in southwestern France and Michel, who had survived a headshot during a failed bank robbery, was arrested after that. 2. 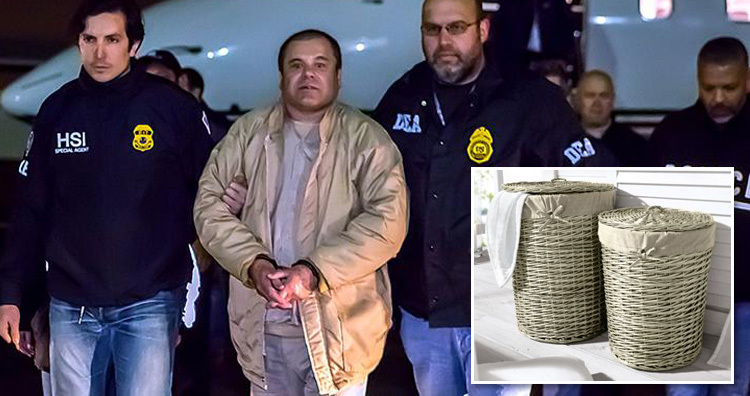 In 2001, drug kingpin El Chapo escaped from prison in a dirty laundry basket after he bribed multiple guards to wheel him out of prison in it. He spent 2.5 million dollars in bribing 70 guards, one of whom is in prison for it. Joaquim “El Chapo” Guzman, a famous drug lord, did not escape from prison just once but several times. He is known to have escaped from Mexico’s toughest prison, Puente Grande, in 2001. Equipped with an advanced surveillance system, this prison had two guards assigned to each convict. Cutting his 20-year sentence short to just eight, he successfully escaped from Puente Grande as well. El Chapo bribed the prison guards to dismantle the security cameras in the prison, hide him into a dirty laundry cart, and wheel him into a waiting truck which carried him out of prison. After this escape, he disappeared for 13 years! This escape cost him 2.5 million dollars. One of the guards who helped him get out was arrested and is serving time. 3. 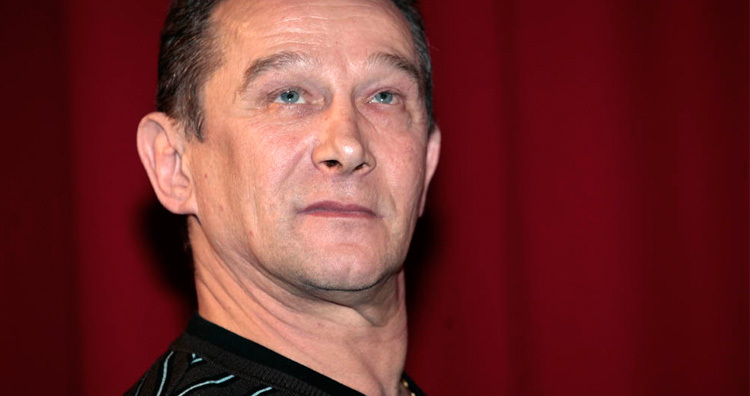 Steven Russell escaped from prison by using laxatives to fake AIDS symptoms. Posing as a doctor looking for prisoners who would sign up for an experimental treatment, he called the prison and then volunteered for the fake program. Once out, he sent his death certificate to the prison. Nicknamed “Houdini” and “King Kong,” Steven Russell was sentenced to prison for stealing millions of dollars from people by posing as a pilot, a judge, a doctor, and an FBI agent among other things. Over a five-year period, Russell managed to escape from different Texas jails four times. His escapes were driven by his love for a fellow inmate whom he met in jail named Philip Morris, and he always planned his escapes on Friday, the 13th, the date when Morris was born. Talking about his escapes he once said, “I didn’t break out. They opened the door and let me through.” For one of his escapes, in 1998, he faked AIDS symptoms for ten months. He ate negligible food and put himself on laxatives to look weak. He also wrote himself fake medical records and mailed it to the prison department. Due to his skills of persuasion and a bit of luck, the Texas authorities transferred him to a nursing home without conducting tests of their own. 4. A criminal, Richard Lee McNair, escaped from prison three times. 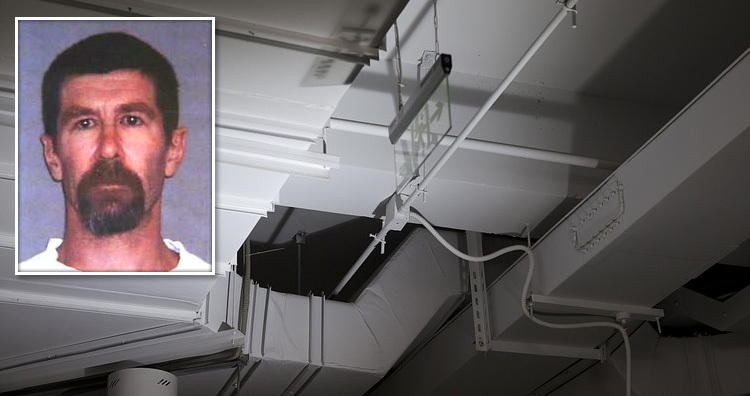 Once by using lip balm on his handcuffs, the second time by climbing up the ventilation duct. and the third time he mailed himself out of jail in a package and ran into a cop convincing him he was an out of town jogger. Once one of the top 15 fugitives wanted by the United States’ Marshals, Richard Lee McNair is currently serving a sentence for two terms of life imprisonment in Florence, Colorado. After being caught when he escaped from prison the first two times, McNair etched out a plan for his third escape. McNair was imprisoned at a United States Penitentiary in Pollock, Louisiana. His prison duties involved mending old and torn mailbags in the manufacturing area. In the several months that followed, as he did this work, he plotted his escape. He built himself an escape pod that had a breathing tube in it. He climbed into the pod and patiently waited for over an hour in it until the crate was forklifted to a warehouse that was outside the prison fence. When the guards at the warehouse left for lunch, he cut himself out of the crate and escaped on April 5, 2006. He got into the create at 9:45 am and got out of it at 11:00 am. He knew that no one would notice he was missing until 4:00 pm. 5. 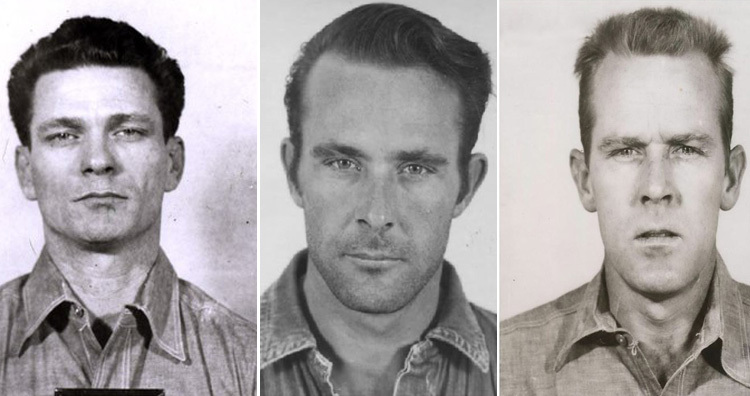 Three men from the Alcatraz prison used some spoons to dig tunnels in their cells that led to an unguarded utility corridor. Then they climbed up the roof, down a 50-inch drain pipe, over a 12-foot security fence, and then inflated a makeshift raft to use in the sea below. Their bodies were never found. Over 55 years ago, on the night of June 11, 1962, three inmates escaped from the inescapable Alcatraz prison through spoon-dug tunnels. They were never arrested again, and their bodies were also never found. Bank robbers Frank Lee Morris and brothers John and Clarence Anglin escaped from “The Rock” through a plan that was masterminded by Morris. The three men used 50 rubber raincoats to create rafts and jumped into the rough sea below. To fool the guards, they made fake paper mache faces with real hair attached to them and left them in their beds. They had spent months digging through an eight-inch-thick wall using butter knives and spoons and then hid the holes with painted cardboard sheets. 6. Choi Gap-Bok, a South Korean yoga master, escaped from prison by squeezing through the 6-by-18-inch food slot in his cell. It took him only 34 seconds to escape. Arrested on the charge of robbery, a yoga master, Choi Gap-Bok who had practiced yoga for 23 years, “slipped out” of his cell only five days after he was arrested. He applied a skin ointment on the upper part of his body and managed to squeeze through a 5.9-inch-tall and 17.7-inch-wide food slot in his cell during the night in only 34 seconds. The guards at the detention cell at the police station in Daegu, South Korea were sleeping at the time. 7. 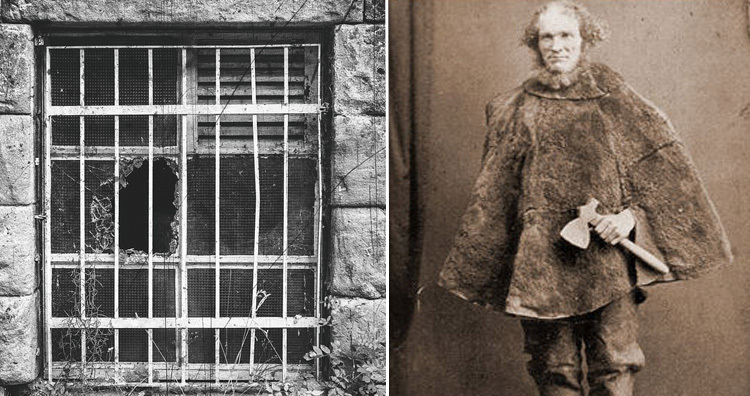 Moondyne Joe escaped from prison so many times that an Australian prison built an escape-proof cell for him where he was chained to a window. The cell was light-proof and air-proof, lined with 1,000 nails, but he ultimately escaped that as well. Arrested several times for various offenses in the 19th century, Joseph Bolitho Johns was nicknamed “Moondyne Joe” for the several robberies he and his team did. When he was arrested for absconding and having an illegal firearm in his possession, he was sentenced to 12 months in irons at the Fremantle Prison in Western Australia. In April 1866, when the Chief Justice reduced only four months off his sentence, he was unsatisfied. His sentence was increased by six months when he tried to cut the lock out of his door, but he escaped the prison again only to be arrested and chained in an escape-proof cell. He was kept in the yard with his neck chained to an iron bar of the window as the escape-proof cell was being built for him. The stone-walled cell was lined with over 1,000 nails and jarrah sleepers and was air- and light-proof. He was allowed only two hours of fresh air a day. 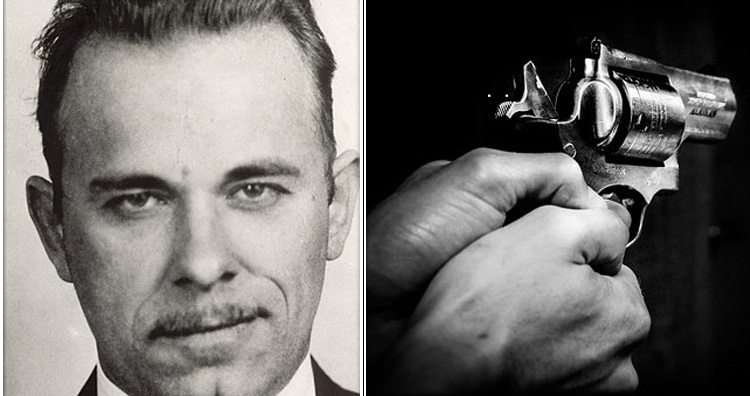 John Dillinger was arrested for robbing police stations and several other crimes in Tucson, Arizona in January of 1934. He was extradited to Indiana and kept in a jail in Crown Point while awaiting trial. The authorities of this jail often boasted that it was escape-proof. Dillinger proved them all wrong. Dillinger said that he made a fake gun out of a block of wood, a razor handle, and black shoe polish, but reports later suggested that it was his attorney who had smuggled in the fake wooden gun. 9. Sentenced to four years in prison for “stealing” tools left to him in his father’s will in 1979, out of the 13 attempts Mark De Friest made to escape out of prison, seven were successful. 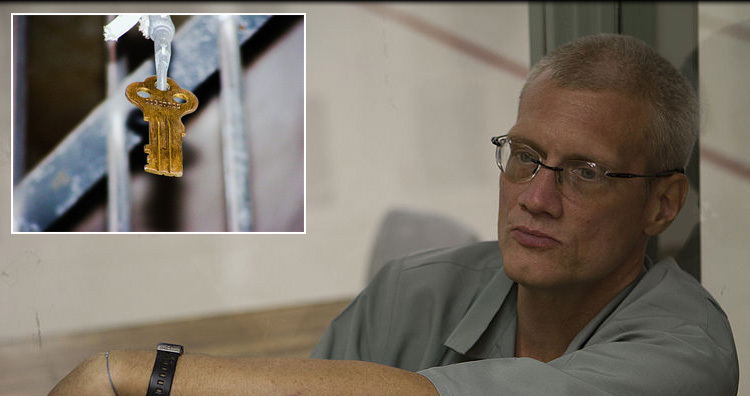 He was able to memorize and reproduce the jailors’ keys on anything that was available. 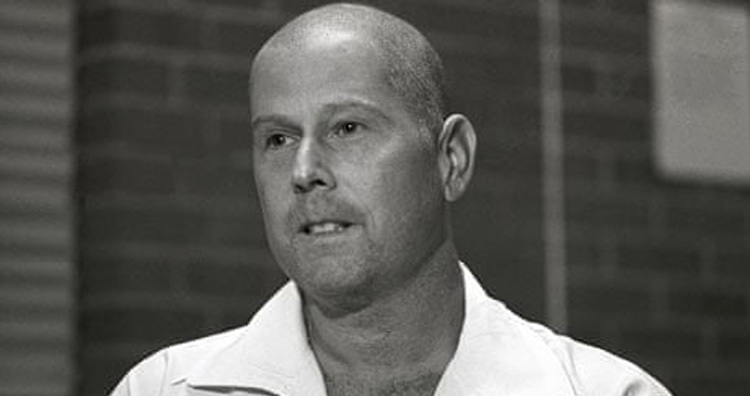 In 1978, Mark De Friest was arrested and served a year in prison. In 1980, before the will of his father went through probate, Mark De Friest had retrieved his father’s work tools while on probation. As the will was not deemed authentic, this act was considered theft, and his stepmother informed the police about it leading to his arrest. 10. Auschwitz prisoner Kazimierz Piechowski and three others escaped a Nazi camp by dressing up as Nazi officers and commandeering the car of the deputy fuhrer. When they got to the gate, they simply barked orders at the guards who opened the gates for them. “Wake up, you buggers! Open up or I’ll open you up!” screamed the prisoners of Auschwitz under the disguise of the German officers at the guards to open the gates for them. This impersonation is what led to their “drive out of the door” escape. Fed up due to the tortures and atrocities committed on them and their friends, a group of four Polish prisoners, Kazimierz Piechowski, Gienek Bendera, a boy scout Stanislaw Gustaw Juster, and a priest Józef Lempart etched out a plan to save their lives. 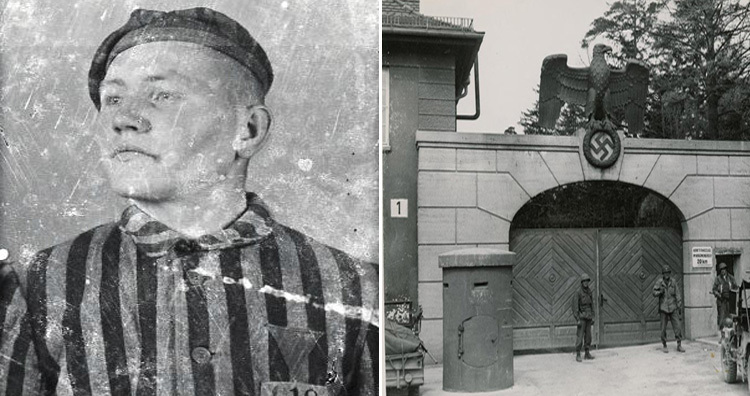 On a Saturday in June 1942 when the work had stopped early and the storerooms were empty, they stole the uniforms of German officers after breaking down the door of the storeroom, and Bendera used a copied key to steal the motor car of the deputy führer. The car he had stolen was a Steyr 220, the fastest car that was available to them.